At Tile Technicians, we make your design dreams a reality. In business for over 30 years, we have earned a reputation for delivering quality craftsmanship and service. We strive to bring you the best in tile contracting and related services for both residential and commercial projects. Let us show you what we can do. From high-end work to small scale facelifts, Tile Technicians provides top quality services at affordable prices in Philadelphia and the surrounding area. 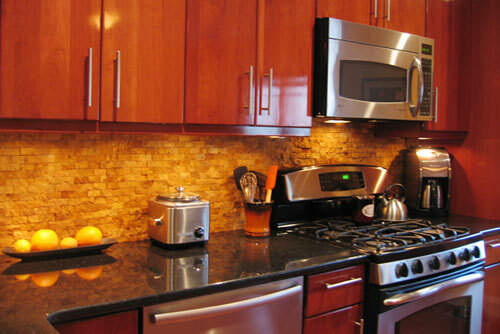 Tile Technicians has been serving Philadelphia and the Tri-State area since 1988. The company was founded on the principle “Do it right the first time”, a core belief that still serves at the heart of everything we do. Each and every job that Tile Technicians takes on is personally crafted by the company’s founder and owner Jeff Osinski. It is our attention to detail, personal service and commitment to quality craftsmanship that has allowed us to be successful for over 30 years. Why choose Tile Technicians? Because we are a comprehensive restoration company specializing in a wide range of home development projects. Our foundation is in tile installation and over the years we have expanded our services to include full kitchen, bathroom and fireplace remodeling. We possess knowledge and expertise in all aspects of plumbing, carpentry and finish work and depending on your individual needs, can tap into our solid network of fellow trade experts when necessary. 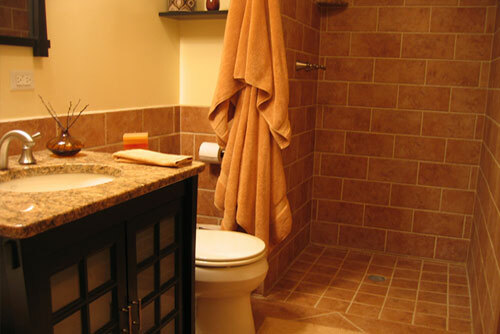 Tile Technicians is the area’s leading bathroom and kitchen remodeler. We work with you to develop and execute a strategy to make your dream bathroom or kitchen a reality. Through reliable project management, we consult with you every step of the way. Whether you are looking for a simple refresh or a full-scale remodel we provide assistance in choosing the right materials and fixtures and ensure that installation is completed with the highest level of quality and care. 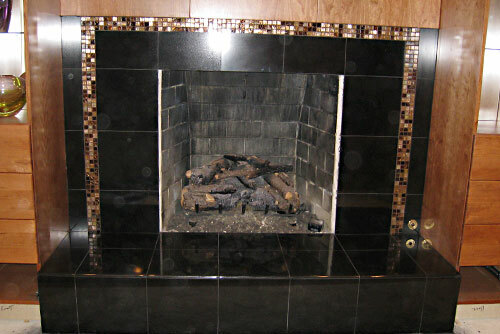 When it comes to renovating a fireplace, Tile Technicians is your go-to expert. A fireplace serves as the core element of a room and you want it to not only complement its surroundings but also serve as an attractive showpiece adding to the value of your home. The materials and accents you choose can make a big difference. As tile installers with decades of experience, we can walk you through the renovation process and provide guidance on what is available while making recommendations to fit your specific needs. Our wide range of knowledge and skill level makes us the right resource for jobs of all sizes. We cater to custom and unique work with a portfolio of high-end jobs completed for prominent clients however, we are also known for our versatility in delivering excellent service, superior workmanship and fair pricing for a variety of sub-contracts, commercial and residential projects. 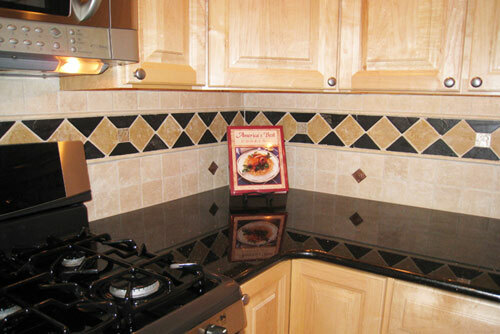 At Tile Technicians, we love what we do, and it shows in the quality of service we provide our customers. We treat your home as if it was our own by putting a great deal of pride in making sure that the job is done the way you want it and done right. We stake our reputation on our work and believe in adhering to only the highest of standards while building a productive, personal relationship to meet your needs. It is often said that we arrive to the job as contractors but leave as friends. Let us make your design dreams come true. Contact us today to set up your Free Estimate. ©2019 Tile Technicians. All Rights Reserved.